I really enjoyed creating this quilt! I used a pretty bundle of the Tilda Harvest collection and the very clever Creative Grids Starburst ruler, designed by It's Sew Emma, to create this starry design for Sewing Quarter. The blocks were simple to make and depending on how you cut the pieces there are lots of different angles and star variations to make. It's easy working from a collection of prints because they all go together so well and the Tilda colours really are beautiful! I wanted to showcase the prints and as I was laying out my design I thought it would be fun to show them off by using them as sashing between the blocks. Sashing isn't something I do often as it's not usually my style but by using prints I think it creates a really fun look and I plan on doing it more! I kept the quilting simple, outlining the sashing and the stars in a very pale blue Aurifil thread. Next up I made this cute button cushion, with applique and fabulous Spirit Animal by Tula Pink prints. The pattern is in the book The Versatile Nine Patch Block by Joan Ford. I LOVE the way the blanket stitch worked out, I used Aurifil 12 wt thread and it gives a great chunky hand sewn look. Finally today it's my eldest daughter's 8th birthday! Happy Birthday Joan! We have a weekend of celebrations and time with family to enjoy. It's going to be great and a much needed break. I also snuck off and got my nails done today, in ultimate sparkle holographic fashion and it is making me so joyful! p.s. 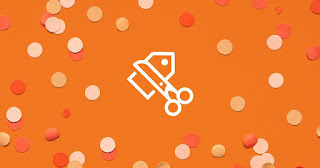 I'm having a pattern sale over at my Etsy Shop, the discount has been applied so hurry over there! 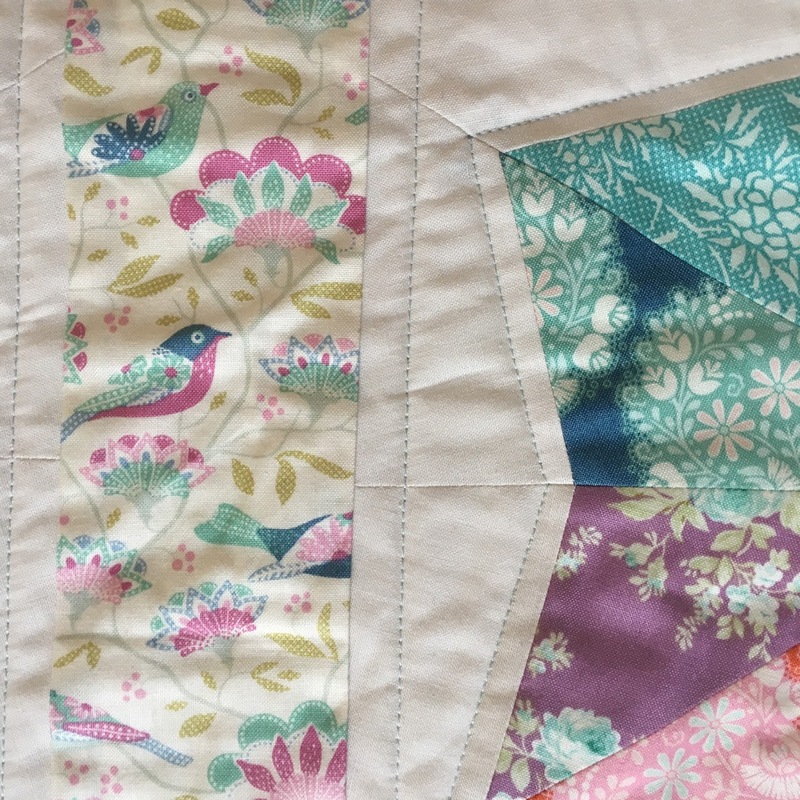 ends 27th Nov.
Love love love the button quilt!! Love your 'starburst' quilt, very pretty! Both makes are lovely Lucy! Is that blanket stitch really done on a sewing machine? Beautiful, whatever way it was done!